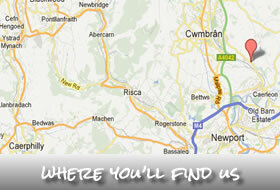 Bellas Catering Services is a Newport based hog roast company offering catering for all types of event. We provide Hog Roast catering in Newport, Cardiff, Swansea , Monmouth, Chepstow, Caldicot, Cwmbran, Bristol and surrounding areas…. 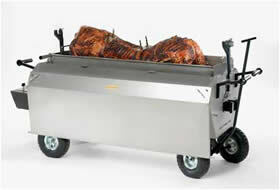 Our Hog Roast prices offer superb value for money. We have a whole range of menus for you to choose from. The team have been providing hog roast catering through out South wales and our most popular areas are Newport, Cardiff, Swansea, Monmouth, Caldicot, Chepstow, Pontypool, Cwmbran, Bristol, Somerset, Gloucester and surrounding areas. We have designed our Hog Roast menus and Hog Roast prices solely around our customers. Our most popular wedding catering menu is the Wedding Special. Wedding Hog Roasts are our most popular bookings through out the summer months, so we wanted to ensure our customers needs were catered for. We then put together the perfect wedding hog roast package. A whole pig on display accompanied with china crockery and delicious desserts !! The hog roast hire and hog roast price is only £9 per person and every couple getting married are choosing the wedding special. We have added some of our wedding photos on www.facebook.com/bellascateringservices and now we have customers following us on www.twitter.com/BellasCatering to keep up to date with all offers and updates from the team. We have feedback being left on www.freeindex.co.uk to show our customers what previous customers have said about the catering team.